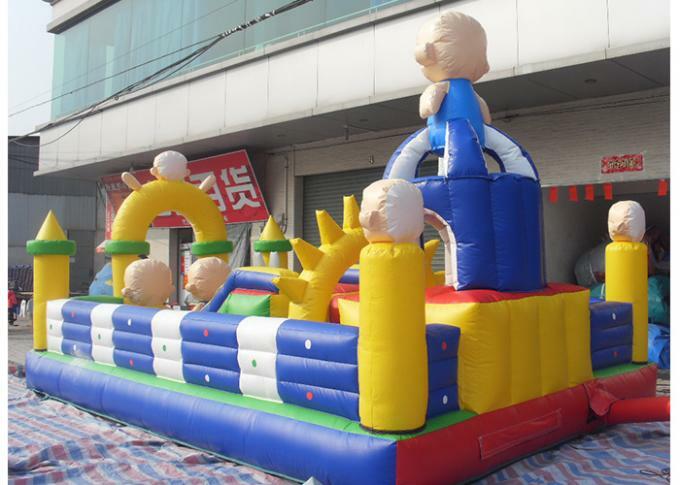 PVC tarpaulin Inflatable Amusement Funcity Games Toys is one of our most popular inflatable combo for sale, kids and adults all like this Inflatable Bouncer. 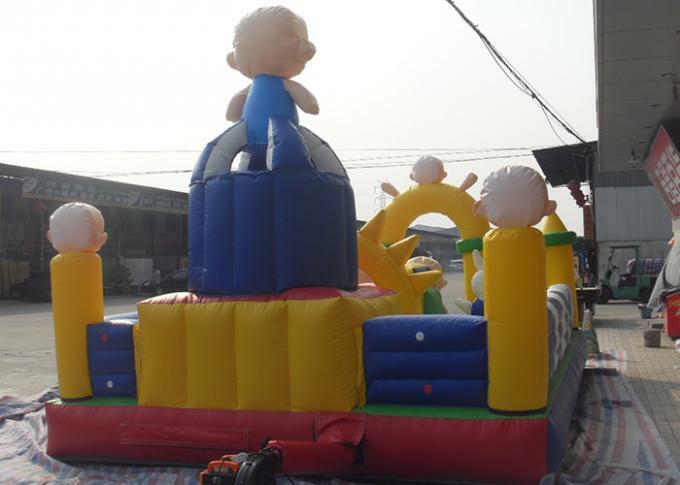 This inflatable combo use this theme; I'm deem to many game's fans will love it. It sounds very cool! You can enjoy it with you family or friends trustingly! 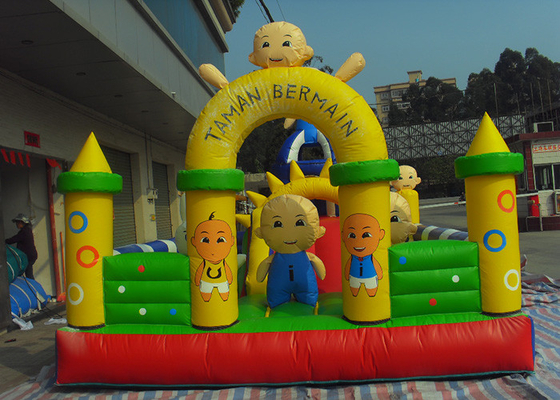 Our Best-selling PVC tarpaulin Inflatable Amusement Funcity Games Toys can use for rent, re-sale, commercial, home-use etc. 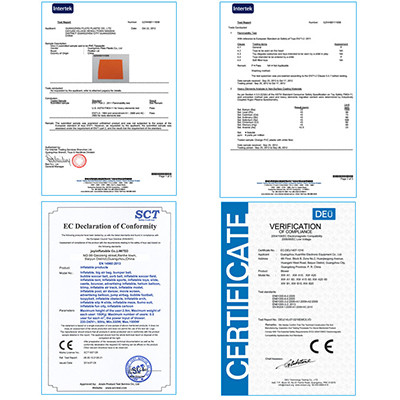 Our quality is comply with the standard of European and USA market. We have sell many to different country. Lead time Fast delivery, 7-10 days when the order is confirmed. Payment T/T , Western Union, Paypal ,MoneyGram ,50% deposit to start. 3.We give you detailed designs,and begin to produce after we confirm everything with you, including materials, shapes, sizes,logos etc.